Save Money on Your ESC @ WGI Entry! 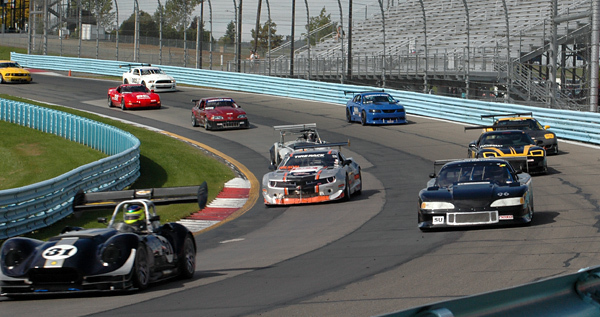 You can still save money on your entry for NASA Championships Racing at Watkins Glen. In just over 30 days, the early registration option for the event will be gone and the entry will increase by $100! Sign up now and save yourself some money! Remember, for just $249, you can also take advantage of the Entry Reservation option and secure your spot for the event. This option reserves your place for the event, secures your car number, and ensures your place in your class should your class sell out. Remember, space is limited, so at least reserve your place today! We are just two months away from kicking off this amazing event and plans are well underway. We plan to make this event the easiest and most exciting it’s ever been to attend a Championship event. Please visit the registration page for up to date information and to sign up while you can still get in at the lowest rates! OTHER UPDATES: Two paddock maps are now available on the event page. just reply or email [email protected] to get on the waiting list. We have a few remaining RV spots and Priority check in/Entry slots for a limited time. Click here to reserve one of those few remaining options.